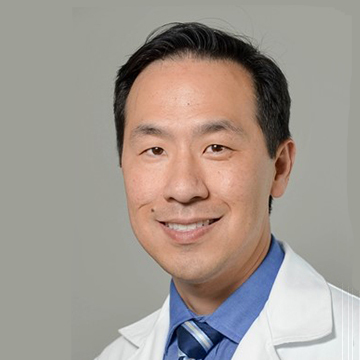 Born in Chicago, Illinois and a native of North Carolina, Dr. Kenneth Lee graduated from Duke University with a Bachelor of Science degree in Biological Sciences. He attended medical school at the Duke University School of Medicine where he graduated with honors. Attracted to the field of Orthopaedic Surgery by his enthusiasm for athletics and the relation between anatomy, form and function, he completed his residency in Orthopaedic Surgery at the University of Pittsburgh Medical Center. It was during his years at Pittsburgh where his interest in Spinal Surgery blossomed.